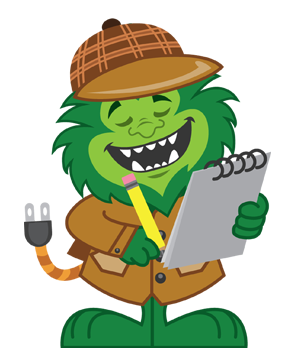 Every energy efficient home performance project begins by having an Energy Monster Advisor visit your home to perform your home´s energy assessment. Energy Monster Advisors have years of industry knowledge and are Building Performance Institute (BPI) certified. Following your home’s energy assessment, we´ll share with you our findings, discuss our recommendations and communicate what to expect on the installation day(s) of your home’s energy saving project. In addition to ensuring savings on your home’s energy efficiency project, there are many rebate programs and tax incentives that are available to homeowners within Massachusetts. 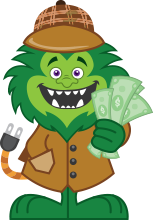 Energy Monster works closely with Utility Companies and the Department of Energy to ensure that home owners are able to take full advantage of any available energy saving incentives. appropriate type and amount of insulation, ventilation, air sealing and efficient lighting = less energy loss and can help make your home a more comfortable one all year round. 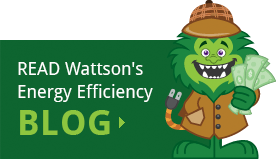 With years of residential energy efficiency expertise and local partnerships, Energy Monster will ensure you a successful home efficiency project that will save you energy and money for years to come! If you’re a homeowner in Worcester County, contact us today to schedule a no-cost Mass Save Energy Audit.